Sit back and relax as your dedicated Wedding Planner guides you step by step through each intricate detail of your Resort wedding. We aim to embrace what is uniquely 'you' and with our expertise, help you both create lifelong memories. A guided tour by your personal Wedding Planner will open the doors to the many unique facets that our Resort can offer. Use your imagination, create your vision, allow us to bring it to life. of the way, allowing you to relax, dip into our wealth of knowledge and truly enjoy the experience. We appreciate you need more time to enjoy the fun stuff - hello cake tasting! - so we provide a helping hand in sourcing the best suppliers and can even take care of the booking. 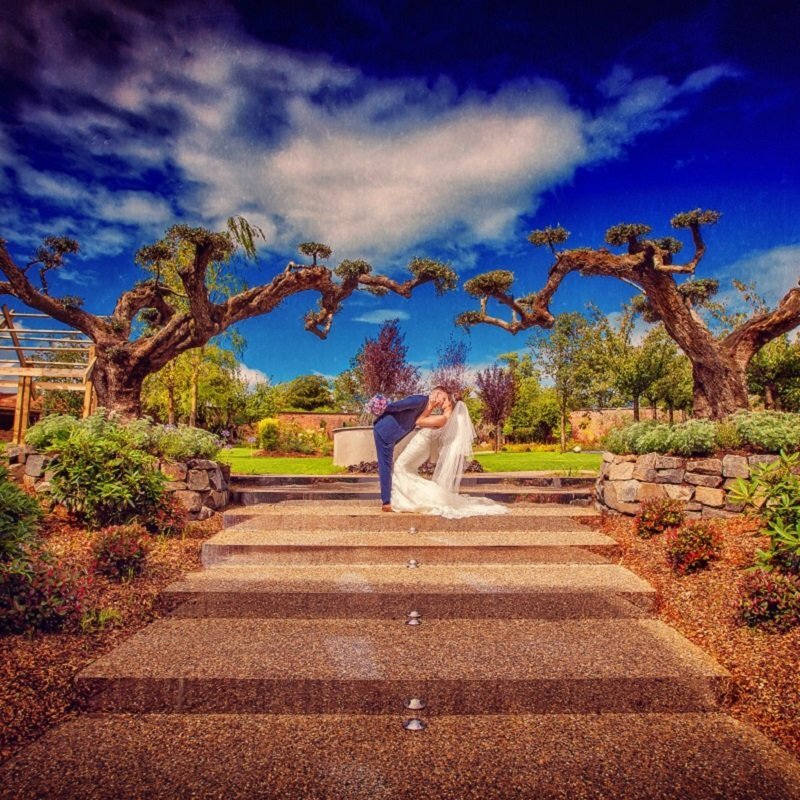 Galgorm Spa & Golf Resort was born of a vision to create a stunning and idyllic wedding setting like no other in Ireland. - you will understand when you meet your Wedding Planner. From our dedicated Planners through to your Set Up Manager, Head Wedding Chef and their terms, we will ensure all your careful planning comes off without a hitch and that you experience the day you have always dreamed of. That's why we have curated an edit of lust-worthy inspirational ideas for you on our website. Prepare to swoon and for your creative juices to well and truly flow with our pick of real life weddings, theming ideas and much more. Having earned her title as agony aunt and problem solver to friends and family, Laura’s calming influence and organised demeanour lends itself to planning your dream day, leaving you to enjoy the fun stuff! Her bubbly personality and industry knowledge make her a fantastic asset to the wedding planning team here at the Resort. 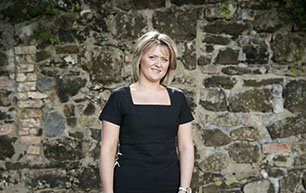 With a penchant for planning and a keen eye for detail, Claire realised her childhood dream of Wedding Planning, having gained a wealth of experience working at some of the largest events in the Tourism & Hospitality industry.